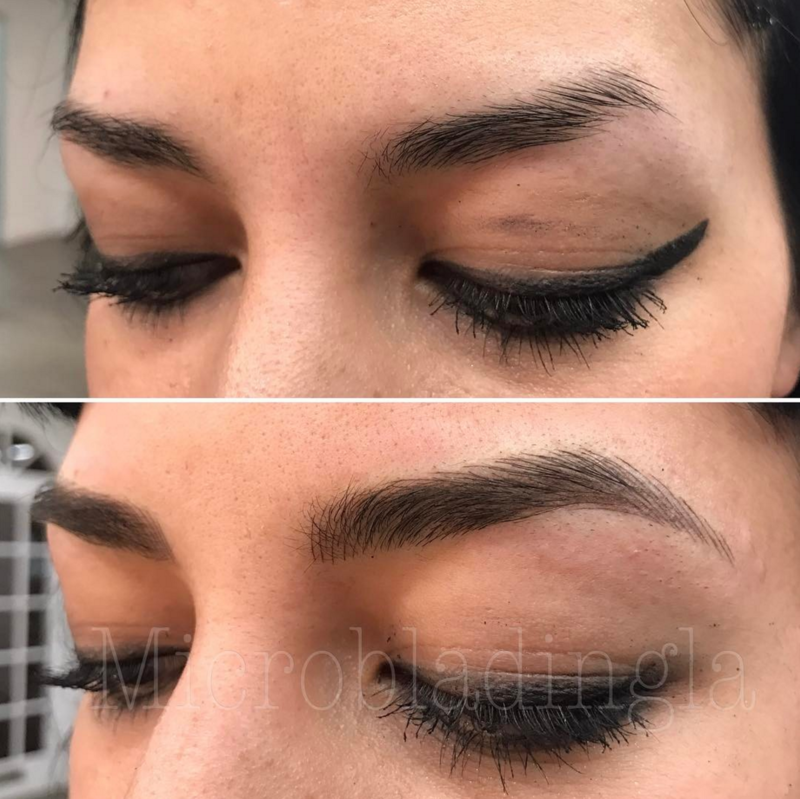 Create perfect eyebrows for more clients. 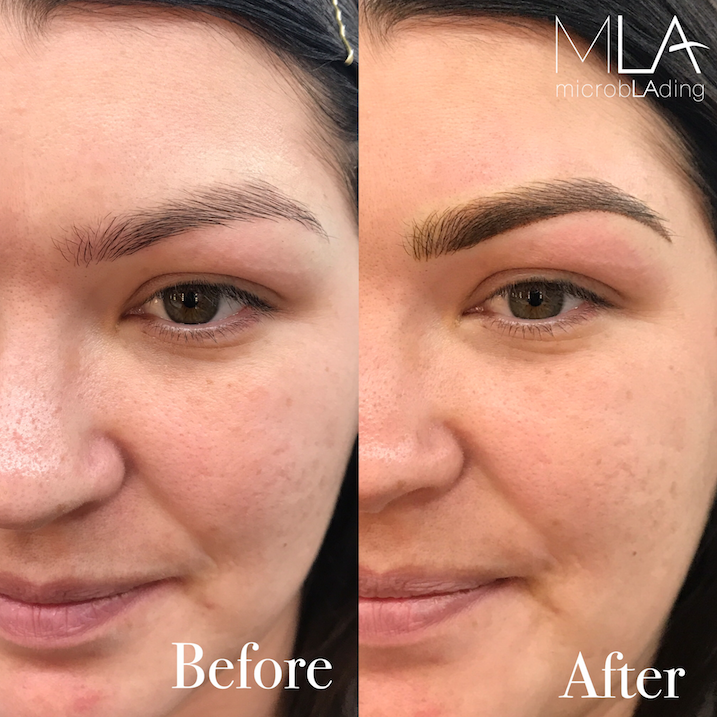 Combo Brows will work for thin brows, no-brows, and dry-to-moderately-oily skin clients. 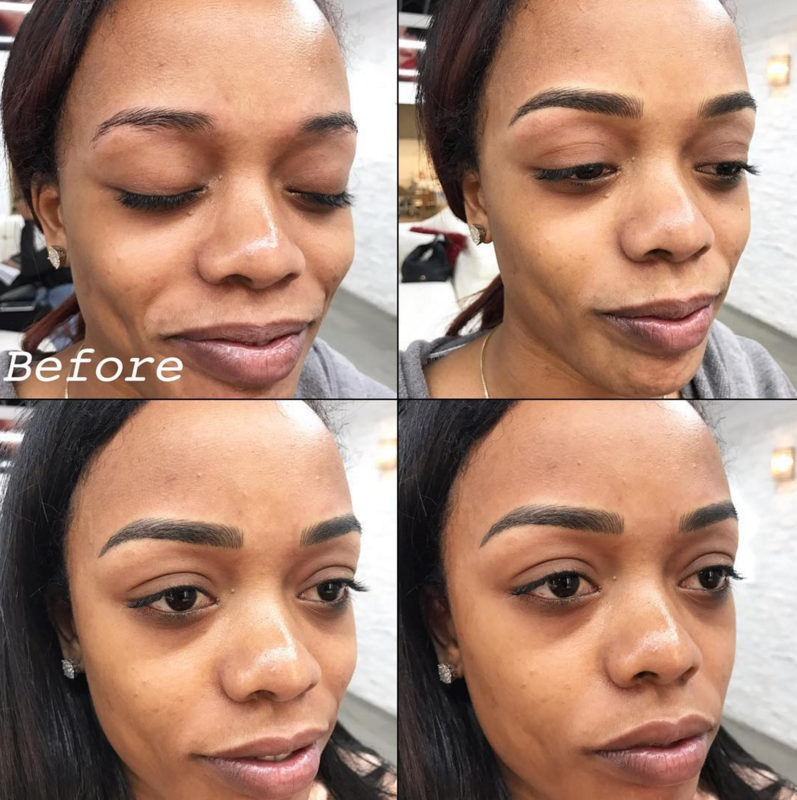 SERVICE MORE CLIENTS WITH COMBO BROWS. 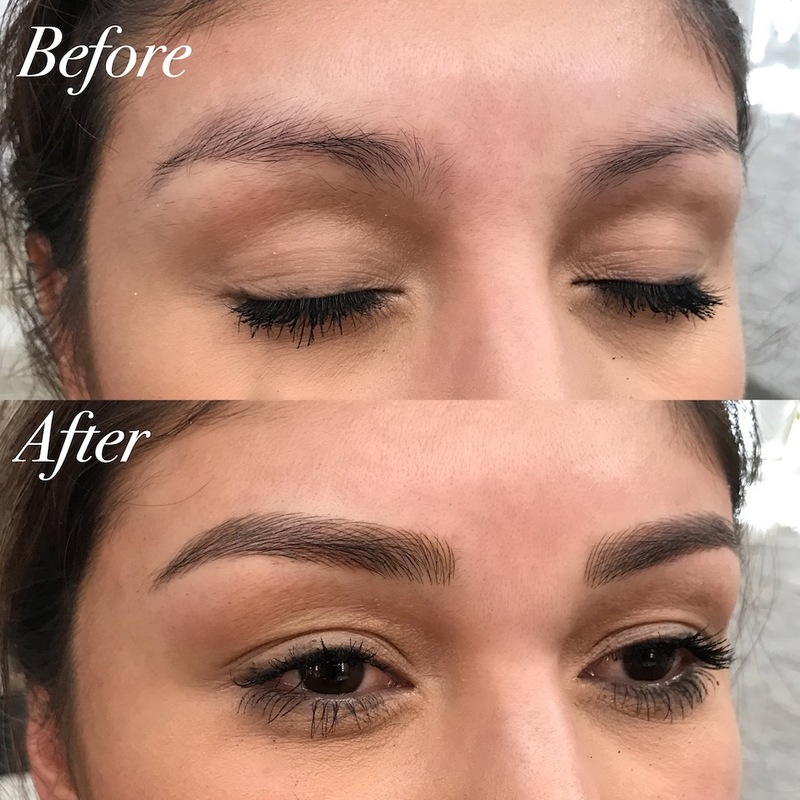 GIVE YOUR CLIENTS FULLER BROWS THEY WILL LOVE. 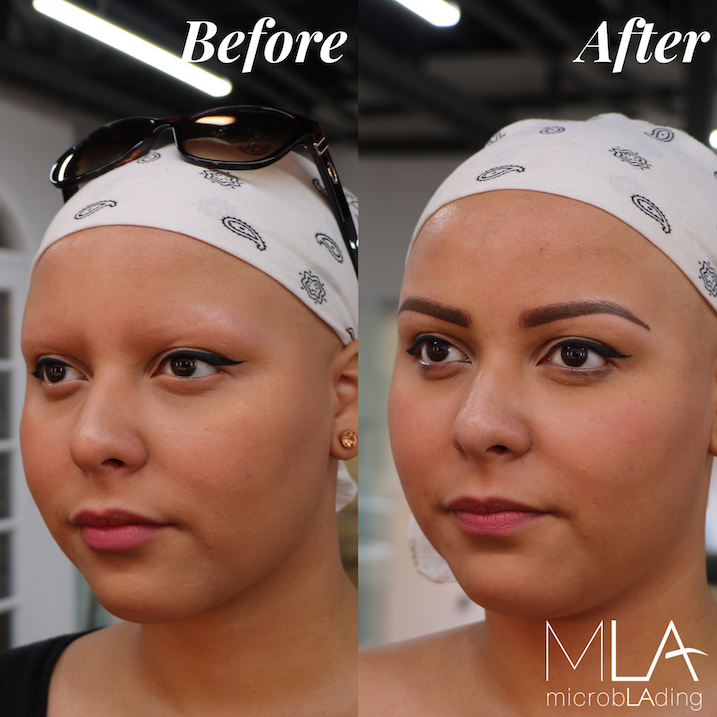 We teach you the exact mapping used by our Master Artists to make perfect brows and happy clients. See more on Instagram. Learn the same technique we use in our studio everday to make your business grow. 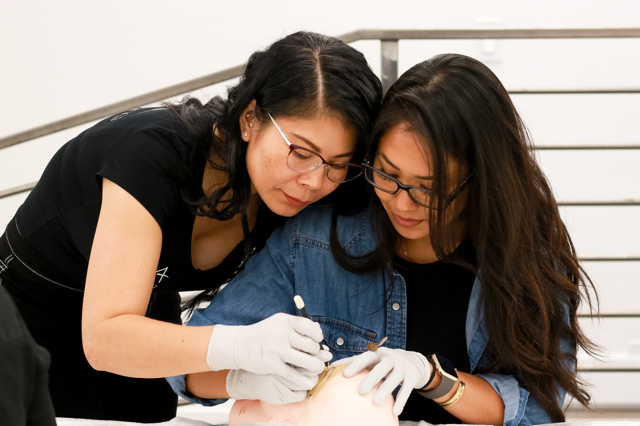 You'll be hands-on everyday with 1-on-1 support from the MLA team. 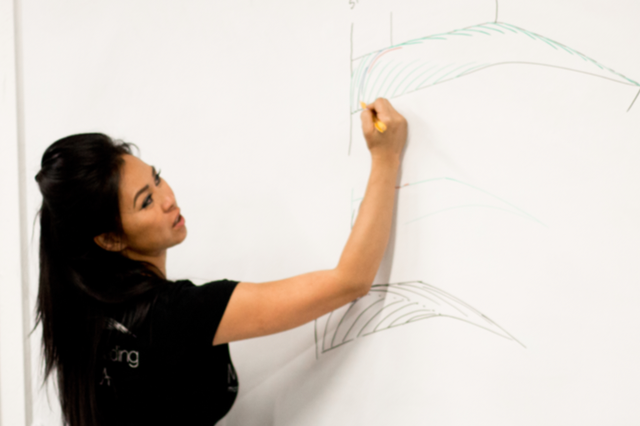 You provide your skills, we provide the canvas. Perform the exact same pattern used everyday in our busy Los Angeles studio. 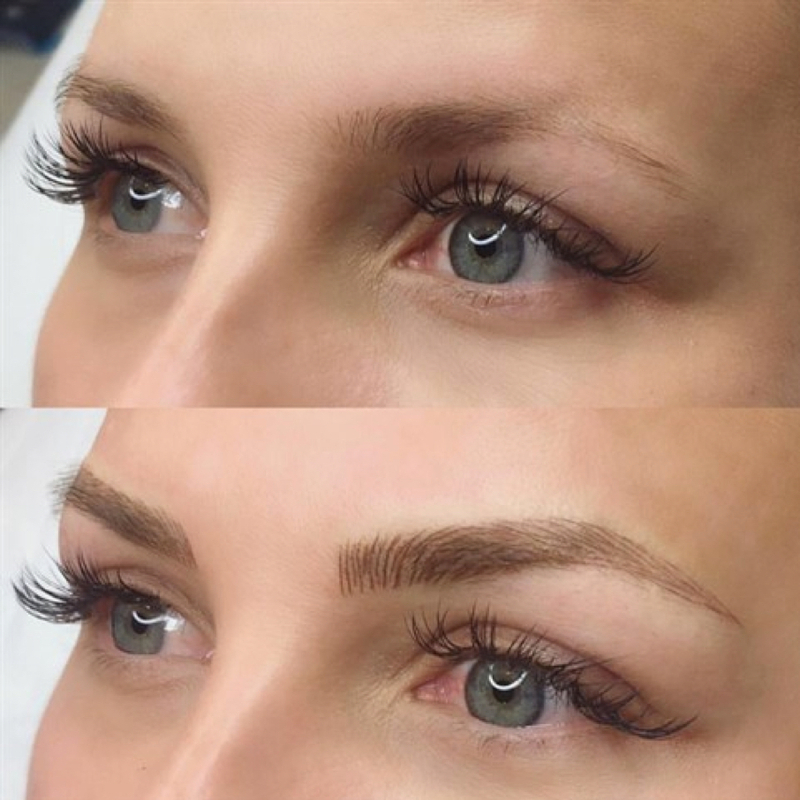 This class is reserved for Working artists and Art of Microblading alumni. 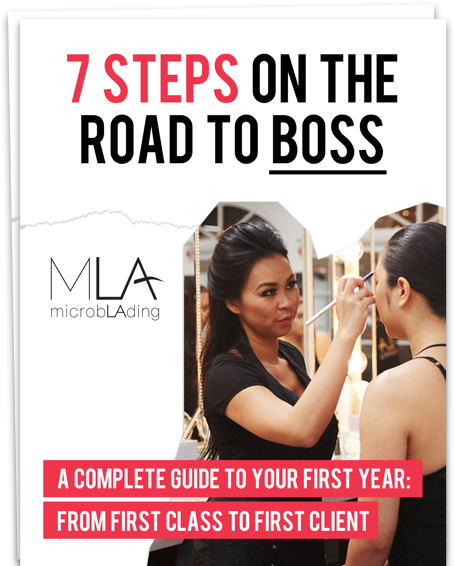 Access to Microblading LA instructors to answer your questions so you can feel confident as you practice this technique. 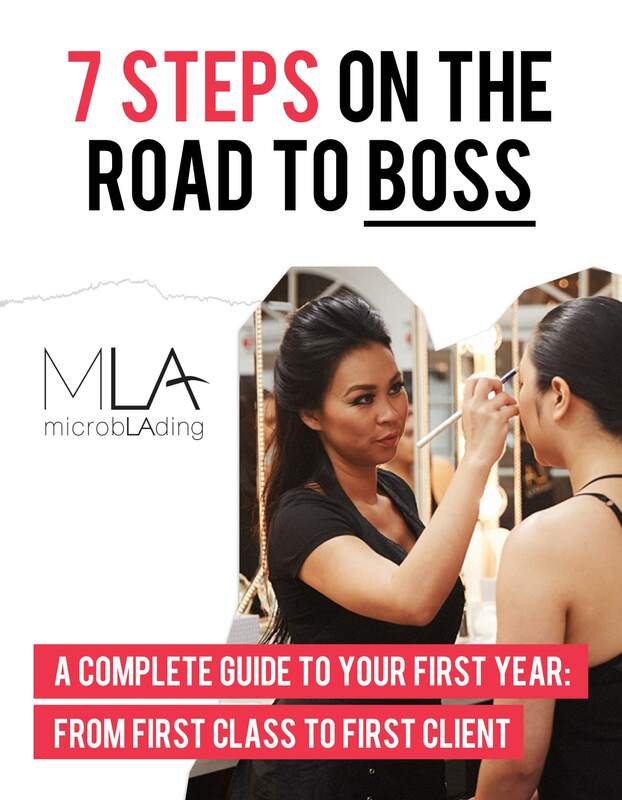 Taught by MLA Founder and World of Microblading champion Lindsey Ta. Learn from the best, be the best. 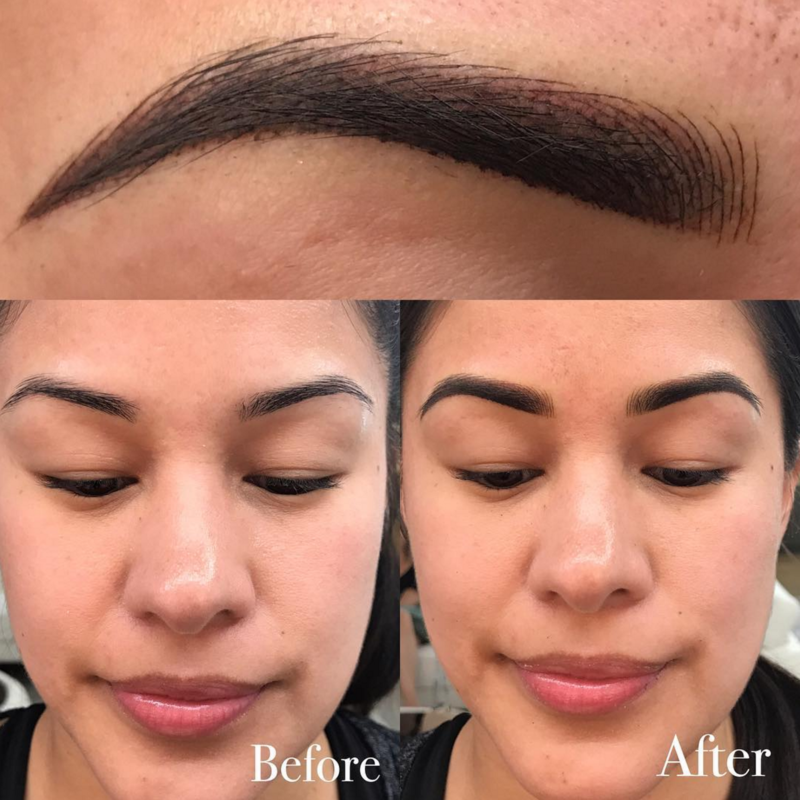 Receive a kit for your first combo brow clients. 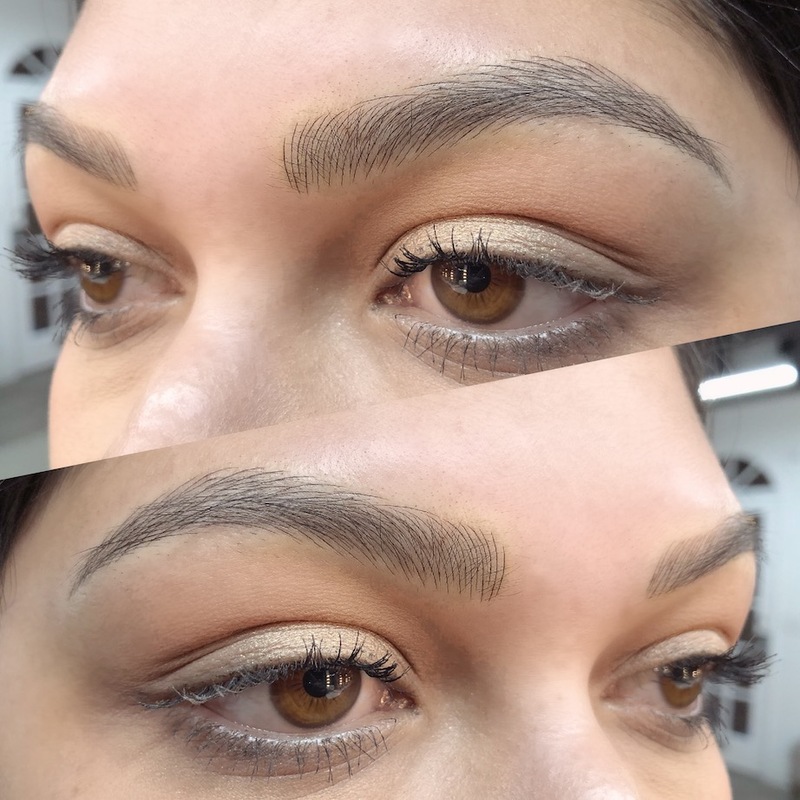 We certify you for completion of the Combo Brows training course and verify 16 hours. 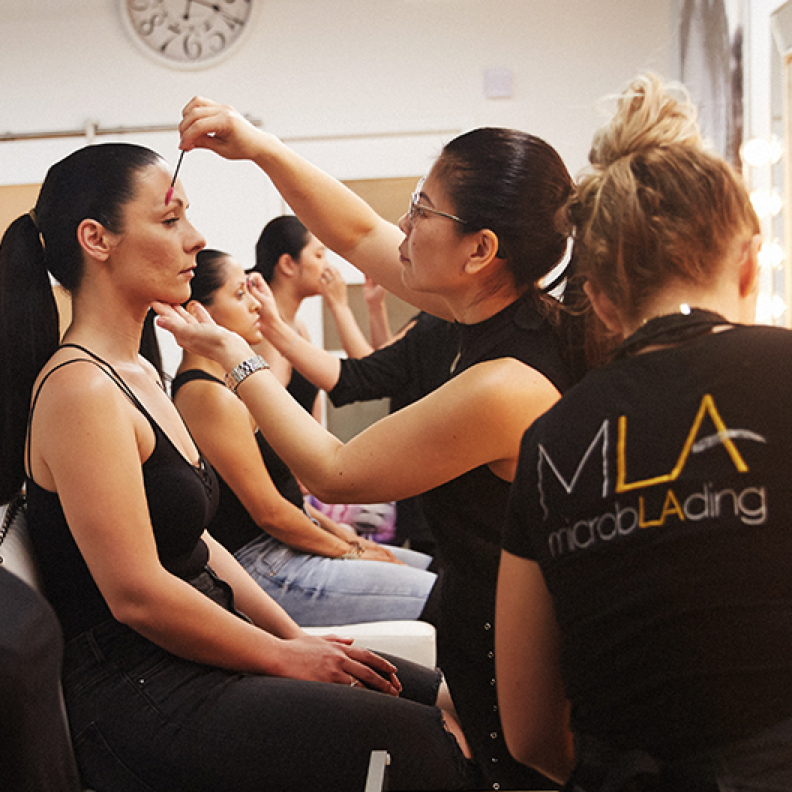 Classes are taught in our beautiful, licensed studio in the LA area. 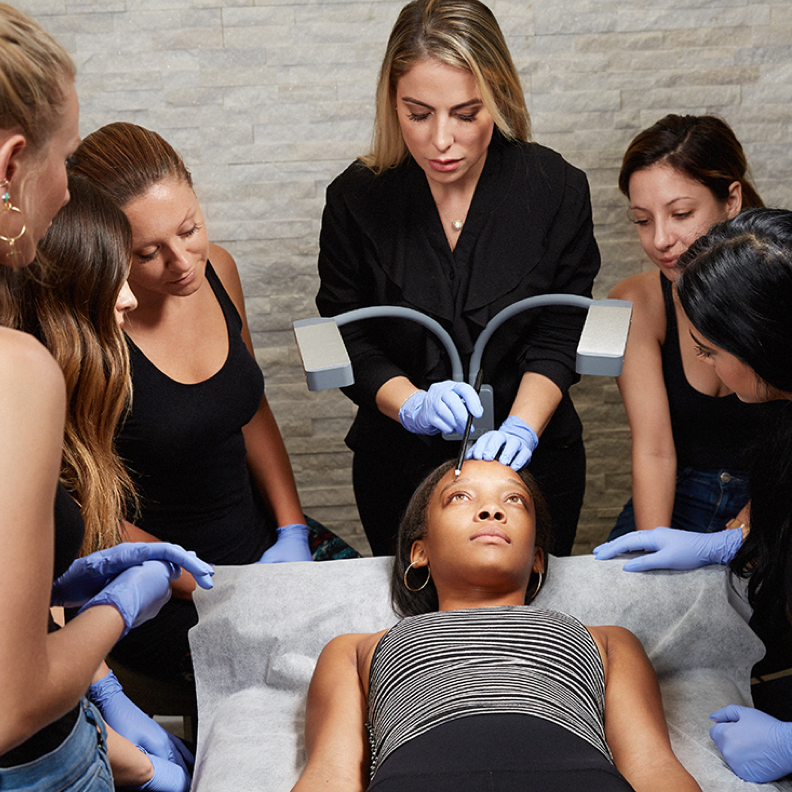 You’ll work side - by - side with working artists, with a class of no more than 12 future microblading artists. 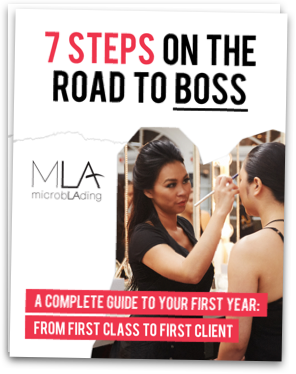 your copy of our free e-book is on its way! Place a deposit, play in full, or in installments with PayPal Credit. We’ll teach you our exact patterns. 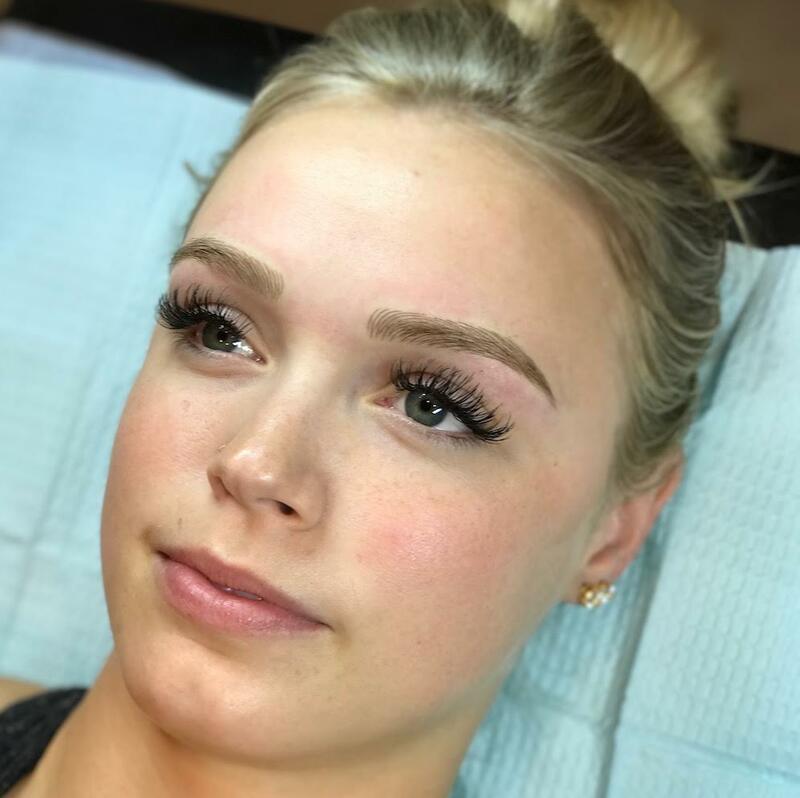 Our technique will allow you to take more clients and fullness to existing clients. This class lasts 2 days from 10 AM to 6 PM, at our location in the Los Angeles Area, and costs $2,499. A $500 non-refundable deposit will be required hold your seat. Full payment is required 2 weeks prior to your start date. Please note: if you are unable to attend your class after you've made your deposit, you may transfer your deposit toward a future class date any time up to four weeks prior to your start date. Chat with a training specialist today. She’ll answer all your questions and guide you to the perfect program for your needs. 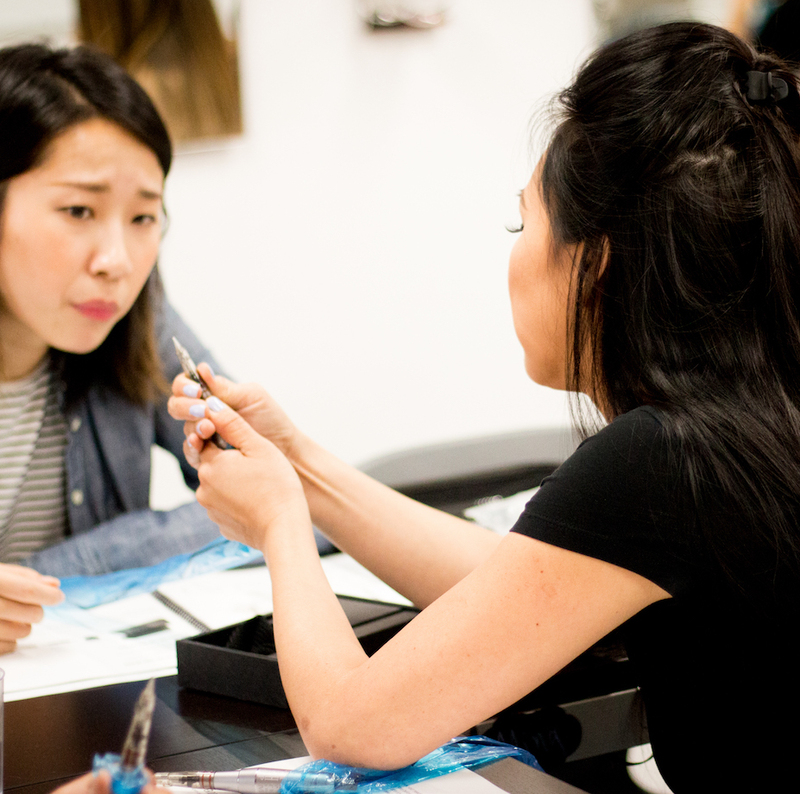 Our introductory course, the Art of Microblading, is $2,499. 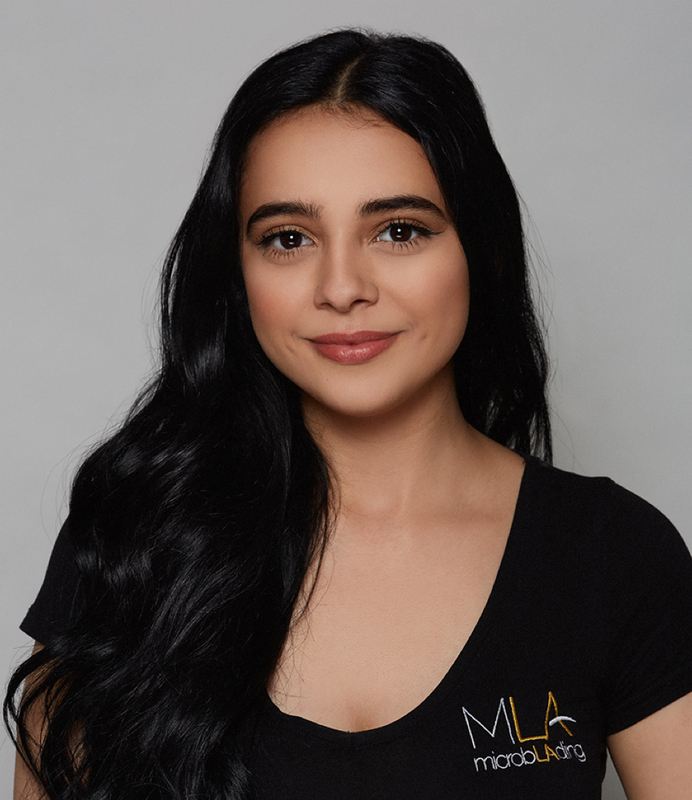 If you’d like to work on a live model, there is an additional cost of $1,600. 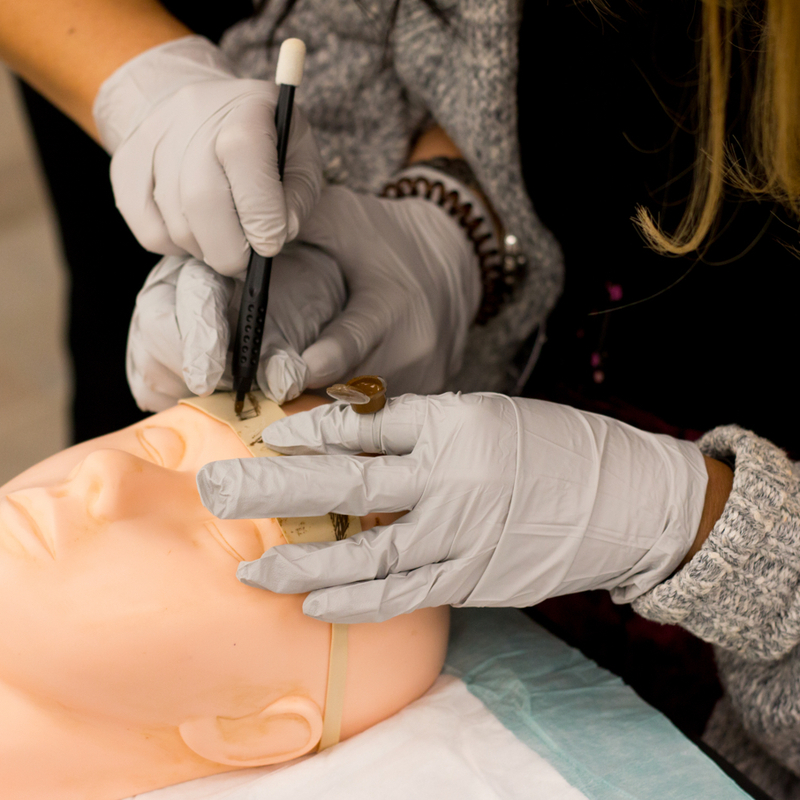 Our advanced course is $2,499 and include a live model day. 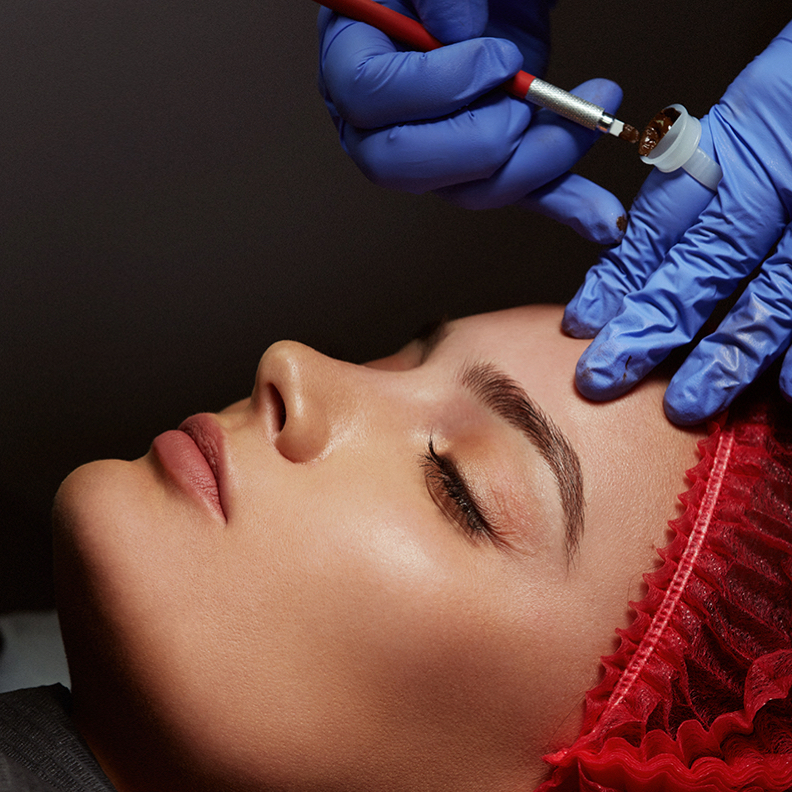 Do I need prior experience in PMU or beauty to attend class? 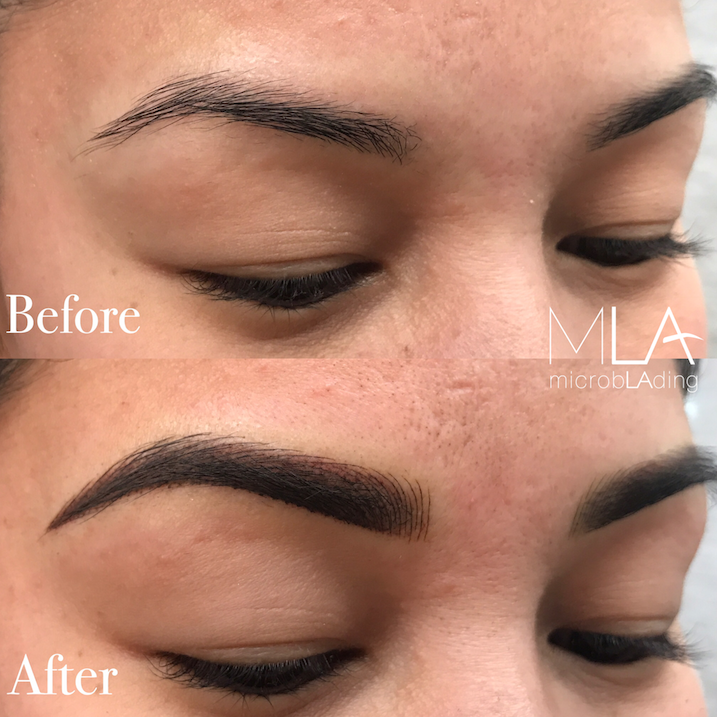 No prior knowledge is necessary to take our introductory course, the Art of Microblading. 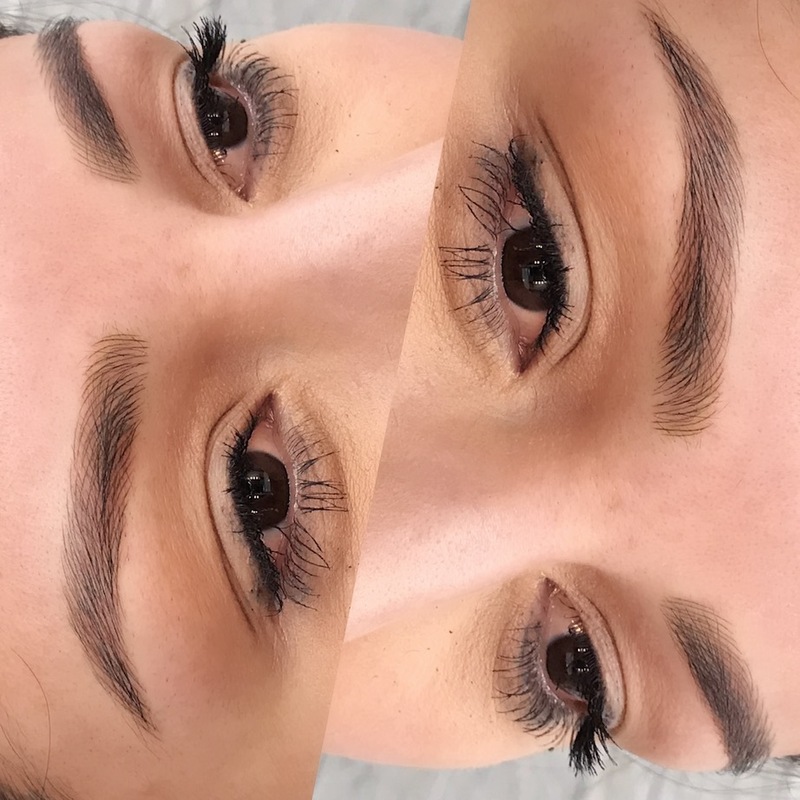 However, you must have a microblading experience or take the introductory course in order to do Live Model Day or take our advanced Combo Class. 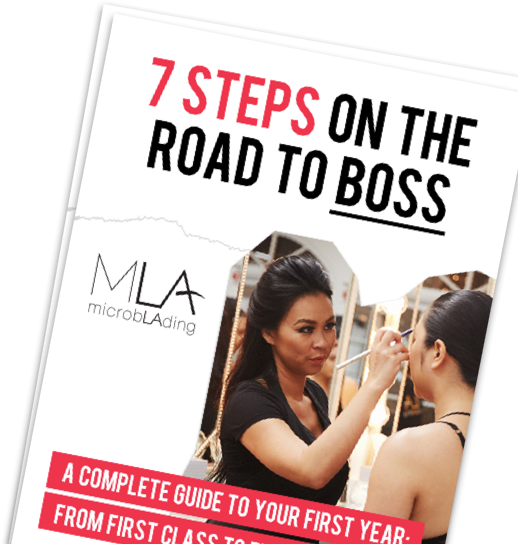 Want a Career in Microblading?